Uncork something new at Prince Edward Island’s premier wine tasting event, the 2017 Festival of Wines. This is your passport to sampling over 250 varieties of new and limited quantity wines from around the world over two nights of Grand Tastings. This year’s festival will feature the fresh range of tastes offered by the wines of the United States. 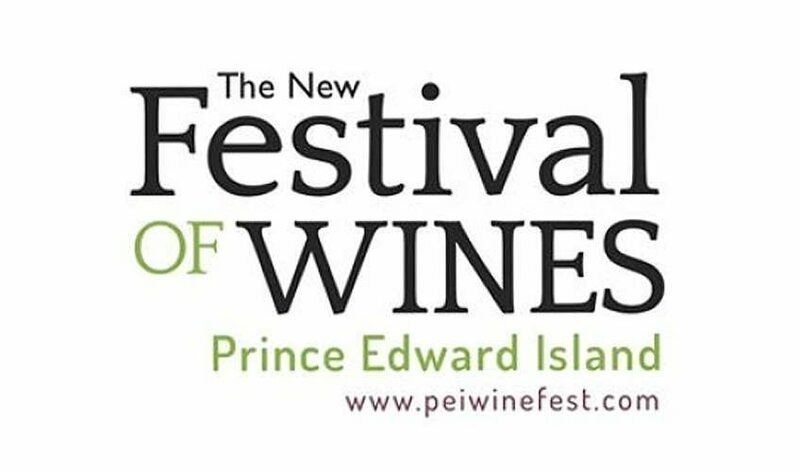 Shop for exclusive wines not found in retail outlets at the Prince Edward Island Liquor Control Commission on-site wine boutique to enjoy your favourite wines of the festival at home. Please Note Tickets are not required to shop at the on-site wine boutique.